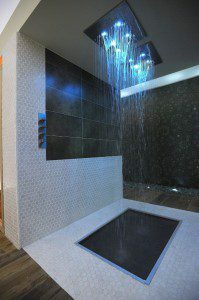 A shower room design must welcome users to cleanse, de-stress and wash away the worries from the outside world. It is the perfect opportunity to get creative and make the most of the space provided, no matter how big or small. 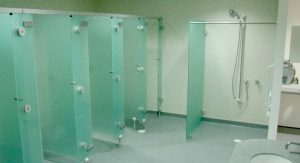 This article will serve to describe 5 amazing shower room designs, all of which have features that can be applied to your commercial environment. Narrow Yet Functional This contemporary design makes excellent use of a narrow space while providing a sleek, professional appearance. The rich mahogany slats create a flowing, minimalist aesthetic for added sophistication and a sense of luxury…. What is Biophilic Design and Why Should We Incorporate It?